Welcome to single story living in the Highland Garden Community at Turtle Rock! 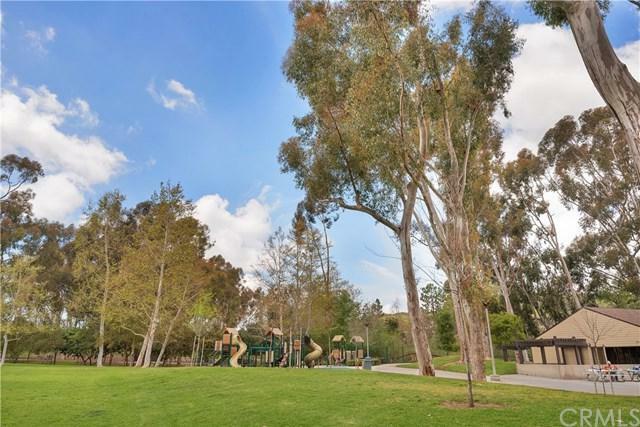 This beautiful home is nestled in a quiet neighborhood surrounded by lush greenery, mature trees, and community parks. Enjoy an open floor plan with high ceilings throughout the living room, dining room, and family room. 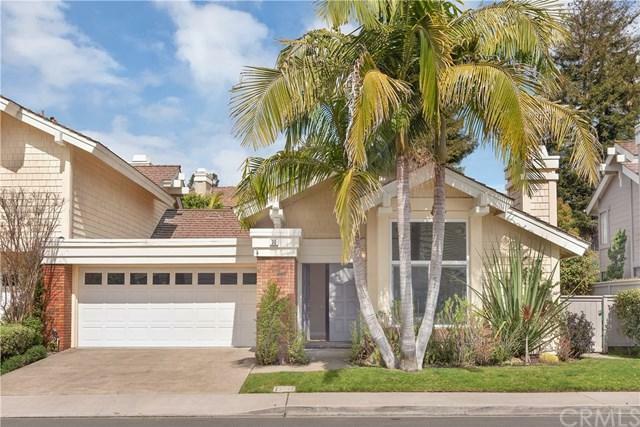 The light and bright home offers an upgraded gourmet kitchen with beautiful granite countertops, tiled backsplash, and stainless steel appliances. All three bedrooms are on the main floor with two full baths. The master bedroom offers en-suite bath with walk in closet and private access to the backyard. 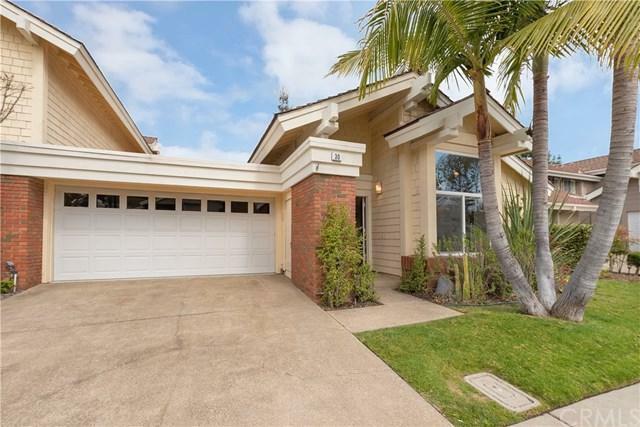 This home is in a prime cul-de-sac location of Turtle Rock with award-winning Irvine Schools. 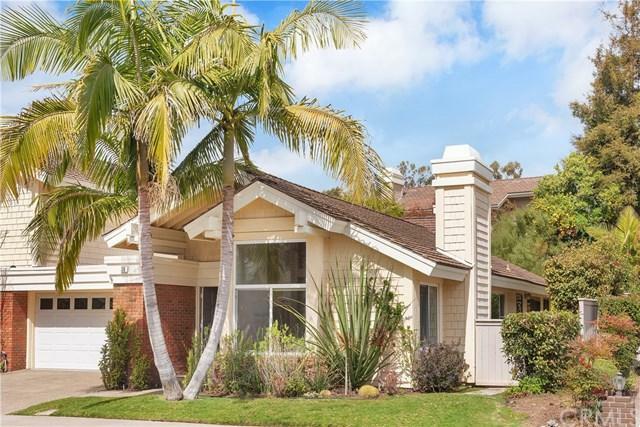 Easy access to the 405 freeway, UCI, shops and restaurants, and nearby coastal community. Welcome to 30 Hillgrass in Turtle Rock!